As soon as UFC 236 wraps up later tonight (Sat., April 13, 2019) live on ESPN+ PPV from inside State Farm Arena in Atlanta, Georgia, fight fans can check out the live post-fight press conference video above for all the best reaction and official bonus winners. 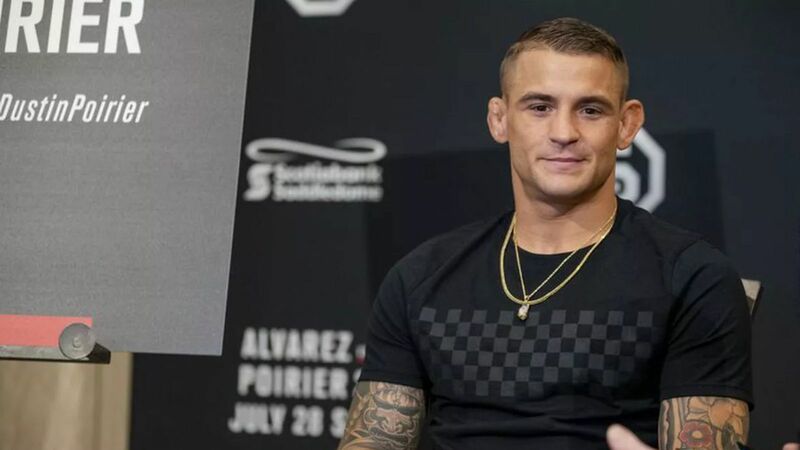 On a night that features a main event clash between UFC featherweight king Max Holloway and lightweight contender Dustin Poirier for the interim 155-pound title, a co-headliner pitting rising superstar Israel Adesanya against former Ultimate Fighter winner Kelvin Gastelum for the interim middleweight strap, a light heavyweight barn burner between top-flight finishers Ovince Saint Preux and Nikita Krylov, and another light heavyweight matchup between former middleweight standout Eryk Anders and talented prospect Khalil Rountree, there will be a lot to talk about after the PPV action winds down. The post-fight presser is scheduled to go live at 1:15 a.m. ET, and feature the biggest winners and losers from the card.